 Technology solutions for more efficient and profitable F&I since 2001. In today's fast paced and ever-changing world of F&I, utilizing technology is the new reality. SmartDealerProducts has pioneered the industry's first complete solution that enables automotive dealerships to deliver a simple and profitable F&I process. SmartDealerProducts takes advantage of real-time business to business connections with the largest DMS providers, vehicle information and valuation sources, identity verification information and valuation sources, identity verification applications and third party product administrators. Interview and engage customers in a meaningful way to prepare them for a customized F&I presentation. Present products in a sensible way that allows F&I to close more deals. Record to maintain consistent legal compliance with constantly changing laws. Analyze and compare deals to learn more about your customers and improve F&I performance.